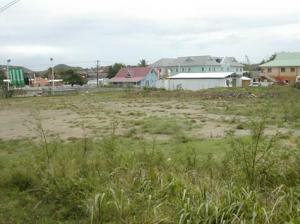 $1,300,000 Prime Development Land opportunity - 35,356 sq. 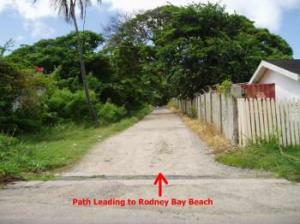 The land is just a minute walk to Reduit beach via a public path. This is an advertisement maintained by Caribbean Dreams Limited Reference:Rodney Bay .The advertiser is wholly responsible for the accuracy of the ad information published on Globespanproperty.com and we make no representation as to the accuracy or currency of the information contained within this website. The photos and details content is the sole responsibility of the owner or agent of the property displayed. Gros Islet Caribbean Real Estate Agents. 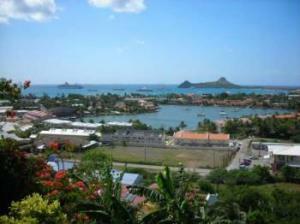 A dedicated website for Saint Lucia Property Caribbean. 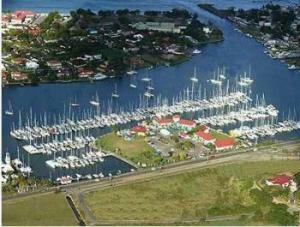 Gros Islet Real Estate Agents Directory. FSBO For Sale By Owners Direct. Private Owners Selling Privately. Home Sellers. For sale by owner listings specialising in private house sales overseas. 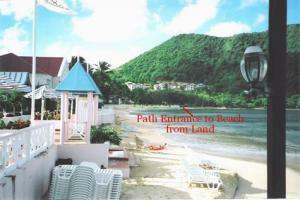 Rodney Bay Properties Saint Lucia Plot of Land.